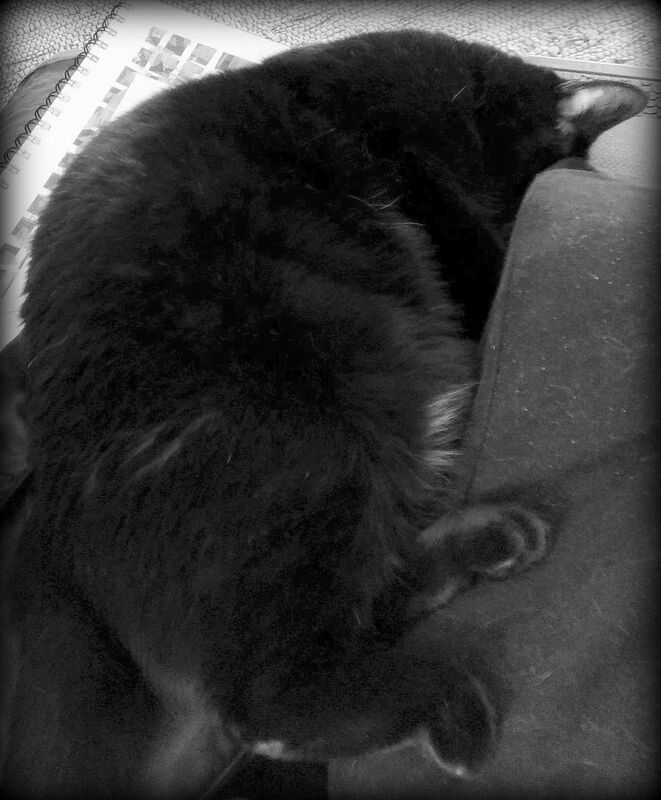 Well, the migraine’s actually more or less gone, but the brain fog lingers… Let’s meet back here next week and see how it goes then, eh? 10 online tools for authors. 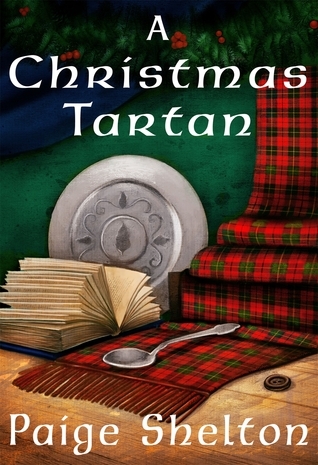 Possible secret magical creature heritages of some Harry Potter characters. On doing “something you feel good about doing”. “Discover NASA technology in your life”. “This app will terrify you into wearing sunscreen”. “Obama and Biden had a pact to stay silent on tRUMP, but it didn’t last long“. Maybe scientists don’t understand California’s fault lines as well as they thought. Easy 5-ingredient black bean veggie burgers. 10 easy vegan lunch box ideas. 10 Instant Pot recipes for “lazy cooks”. Pesto risotto with shrimp for one. Slow cooker pumpkin French toast casserole. “Street typists around the world“. Hannah Gadsby at the Emmys. The fiber arts alignment chart. Red panda and baby! Baby red pandas! 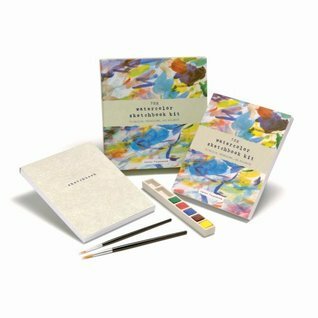 The Watercolor Sketchbook Kit by Curtis Tappenden. I only have the book part of the kit ($1.49US at a thrift store), but it was an enjoyable overview of watercolor basics. You’d best look elsewhere if you want something that goes into detail. 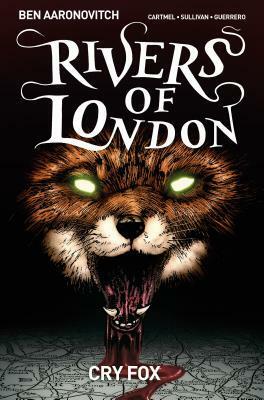 Detective Stories and Cry Wolf (Rivers of London 4-5) by Ben Aaronovitch. 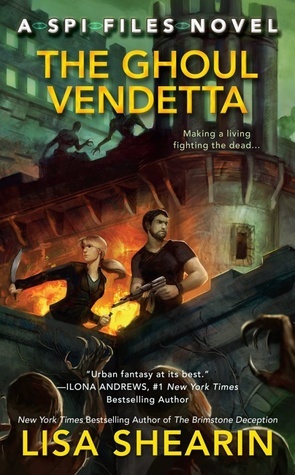 Good additions to the series – and I really appreciate the timeline in the back of these that shows you where each of the graphic novels fits with the other books. 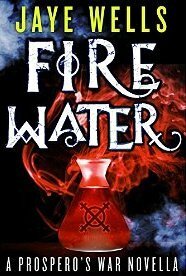 Dirty Magic, Cursed Moon, Deadly Spells, and Fire Water (Prospero’s War 1-3, 0.5) by Jaye Wells. 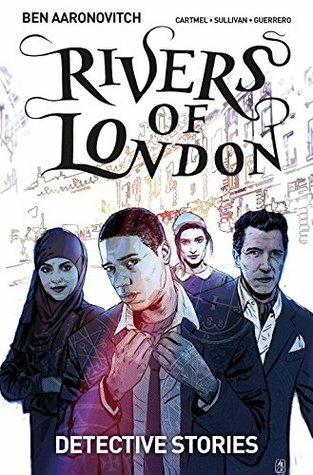 Good series about a cop who, as teenager, walked away from her life as the heir to a branch of the magical equivalent of the mob. 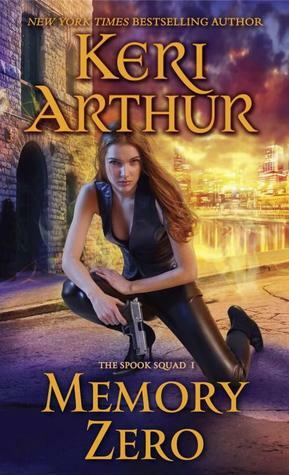 She’s sworn off magic, but her fellow (non-magical) officers don’t really trust her. 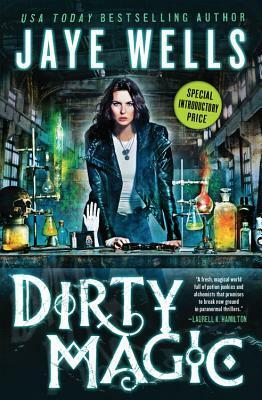 And then she gets a chance to work with the MEA – the federal Magical Enforcement Agency. 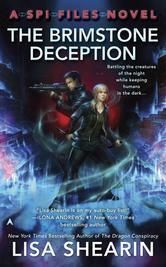 The Brimstone Deception, The Ghoul Vendetta, and The Myth Manifestation (SPI Files 3-5) by Lisa Shearin. 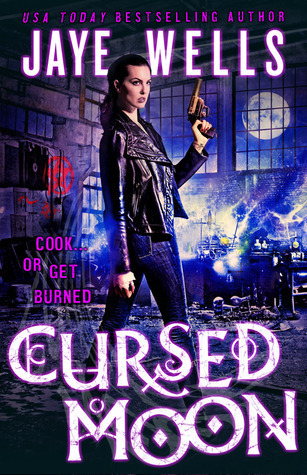 Pretty good paranormal romance series about a Southern seer who works as an agent for Supernatural Protection and Investigation in New York City. 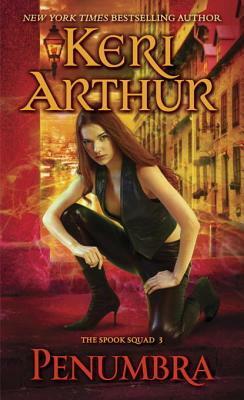 Her boss is a vampire, his boss is a dragon, and her wanna be boyfriend is a goblin dark mage. Backpack, imagination, bad business model. “The Mother of All Squids Builds a Library”. “Asimov’s Guide to Shakespeare exists and you need it“. Memoirs from former Obama staff members. 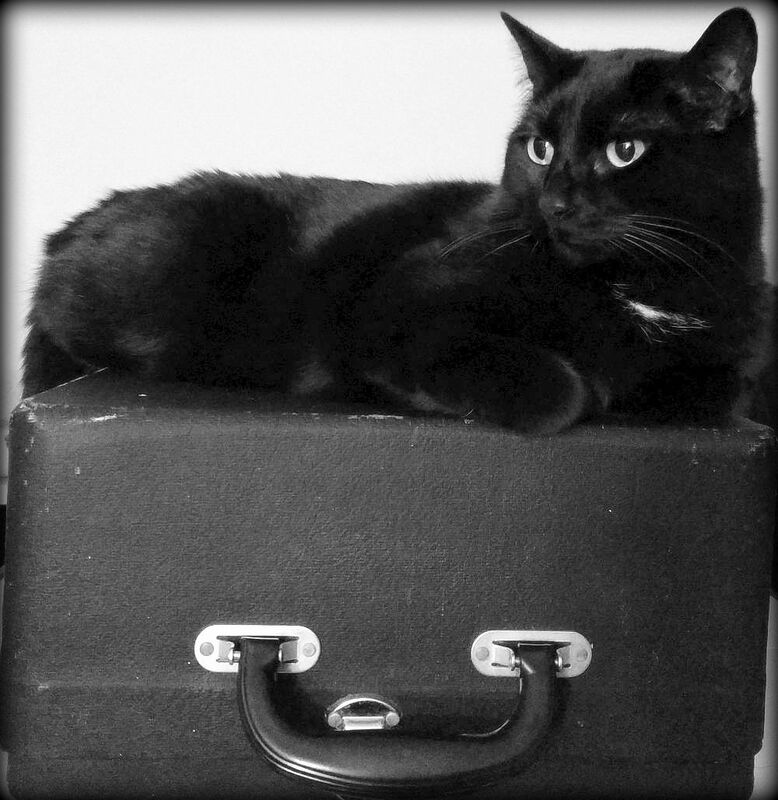 “Reflections on the Typewriter Project“. 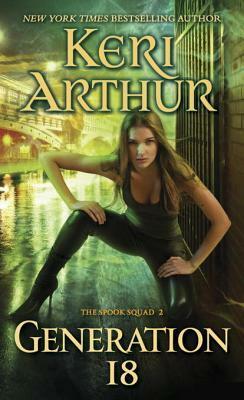 23 fantasy series for adults. 30 things you can make with an old book. If you’re considering participating in Inktober 2018 and are looking for book-themed prompts, here you go. Maybe it’s just plastic that’s the problem, eh? “Jet hand dryers are basically germ cannons, study finds“. This would be a most startling thing to haul in when fishing! It’s the 25th anniversary of The X-Files. “Celebrating the real-world ‘Scully Effect’“. 10 ways to use a can of white beans for dinner. Cauliflower pizza with lemon-infused tomatoes. “Fudgy vegan banana-brownie cake you can eat for breakfast“. If you cat does poorly with a cone, maybe you need to make them a onesie. Well, that’s a little disturbing, actually. 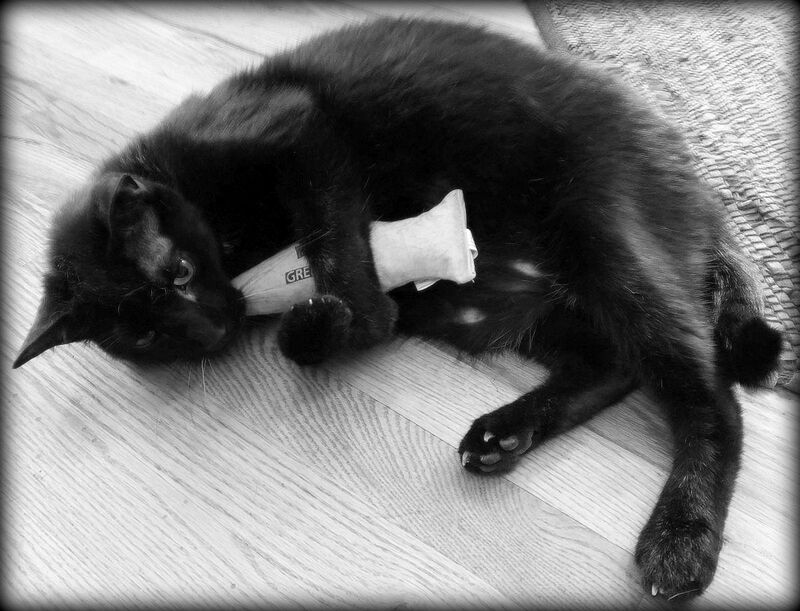 Just say no to roast-beef scented baths. You can buy a 3-pound bag of cereal marshmallows and skip dealing with any actual cereal (see Lucky Charms). Hmm. Apparently I was too busy reading (see below) to find anything funny this week. 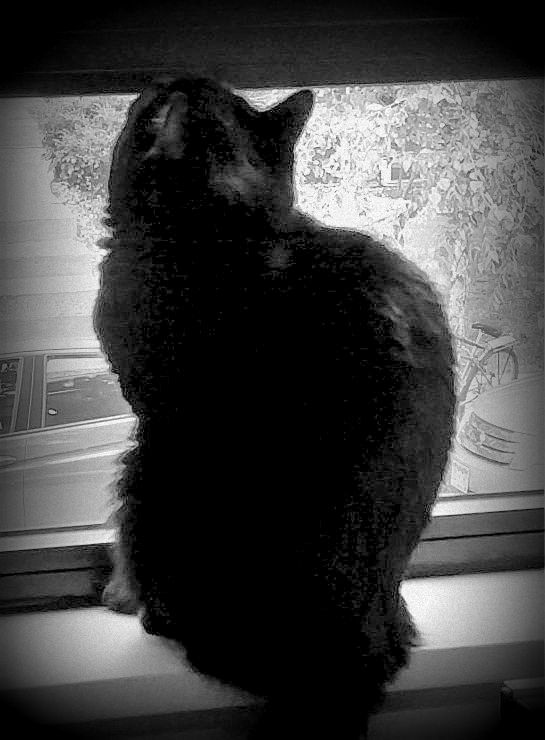 Black kitty! Zebra and baby! 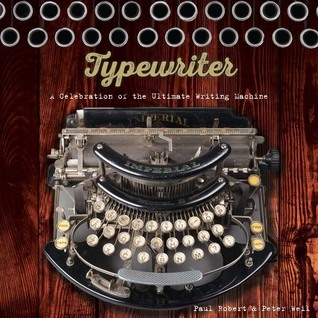 Typewriter: A Celebration of the Ultimate Writing Machine by Paul Robert & Peter Weil. Really interesting look at the early days of the typewriter, focusing on the amazing number of typewriter-related patents granted and the equally amazing number of typewriter companies that went bankrupt. 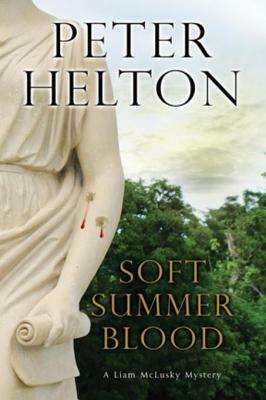 Soft Summer Blood (DI Liam McClusky #4) by Peter Helton. 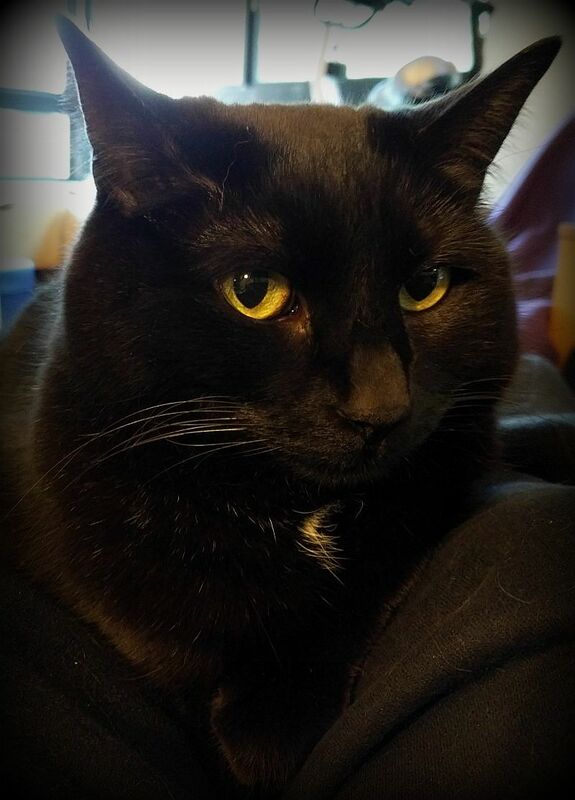 Cranky about how the book ended. And if this is how the series ends… Hmph. 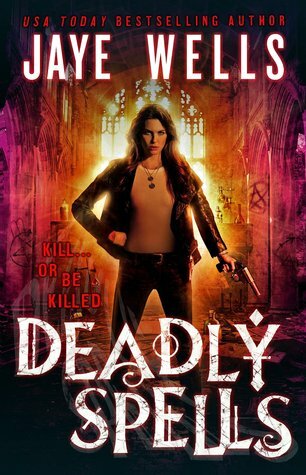 Known Devil (Occult Crimes Unit Investigation #3) by Justin Gustainis. 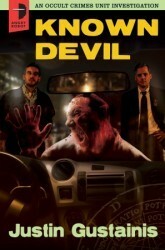 Ok paranormal thriller about a cop and his vampire partner trying to figure out what’s happening with a vampire mobster gang war. 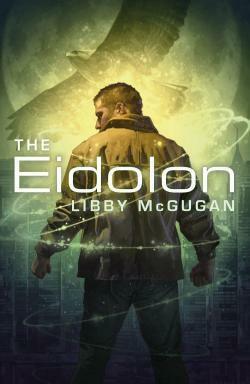 The Eidolon by Libby McGugan. 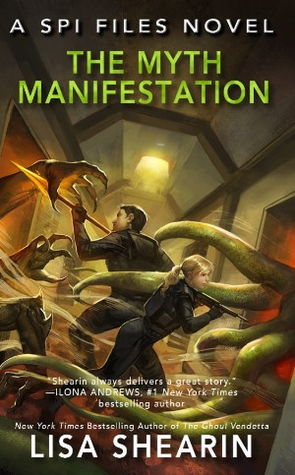 Good scifi suspense about research scientist whose project is suddenly and inexplicably shut down, right before he’s approached by a very mysterious figure with a job offer that seems too good to be true. 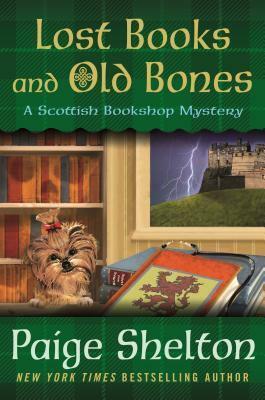 The Cracked Spine, Of Books and Bagpipes , A Christmas Tartan , and Lost Books and Old Bones (Scottish Bookshop Mysteries 1, 2, 2.5, & 3) by Paige Shelton. 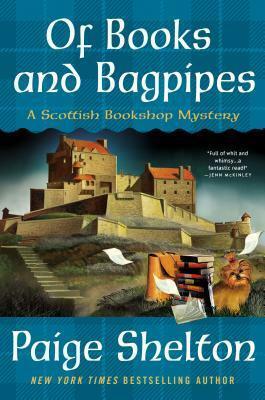 Pretty good mystery series about an American archivist who moves to Edinburgh to work in a very unusual bookstore. 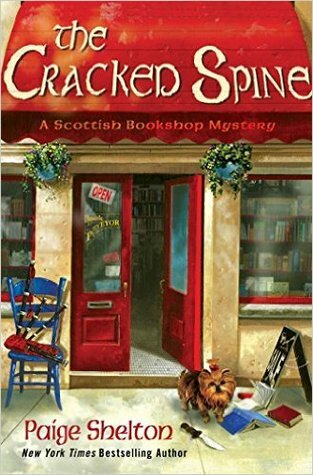 I’m having a bit of trouble suspending my disbelief at the amateur sleuth angle in this series and am concerned about spraining an eyeball from all the eye rolling I’ve been doing.